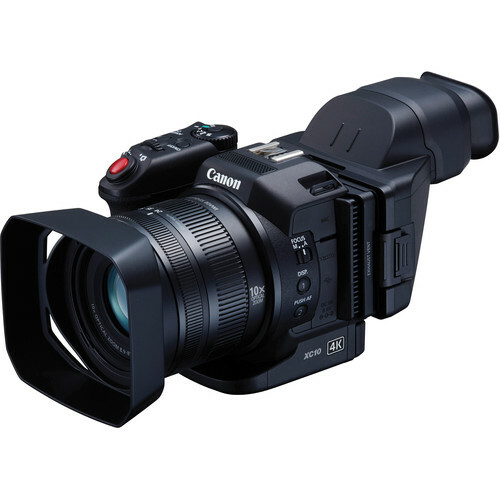 With the XC10 4K Camcorder from Canon, professional UltraHD 4K recording capability is presented in package ergonomically designed for handheld operation and portability. 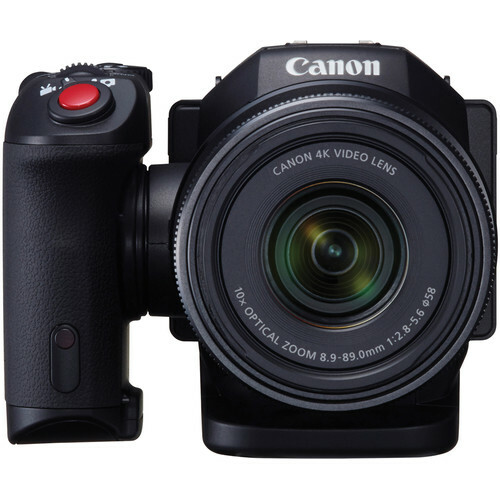 The camera incorporates a 10x f/2.8 to 5.6 SLR-style manual zoom lens with auto and manual focus capability. 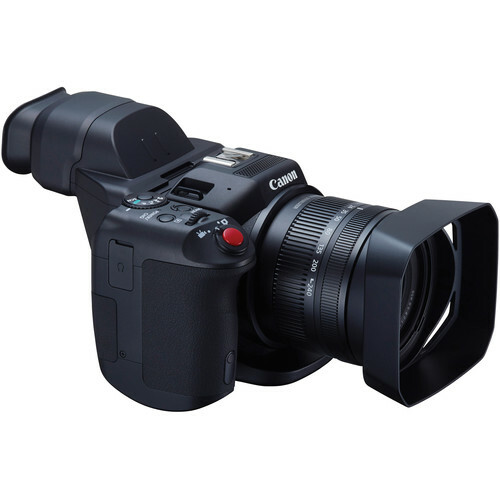 The 4K recording in a compact form factor is made possible by the camera's 1" CMOS sensor that is backed by a DIGIC DV 5 image processor. With a 4224 x 3164 total resolution, it is able to capture video at up to 3840 x 2160 and 4:3 photos in up to 12-megapixels (4000 x 3000). 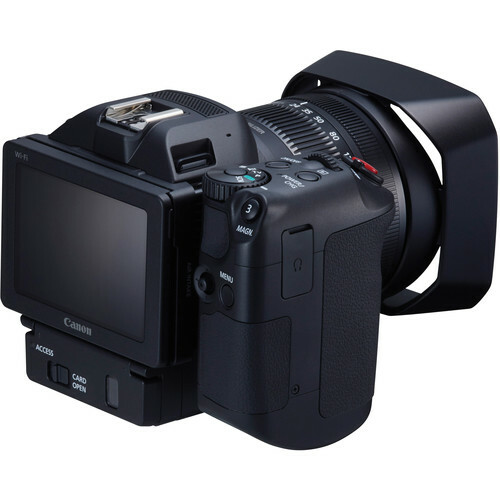 The 8.9 to 89mm lens yields a 35mm equivalent focal length of 27.3 to 273mm in video mode and 24.1 to 241mm in the 4:3 photo modes. 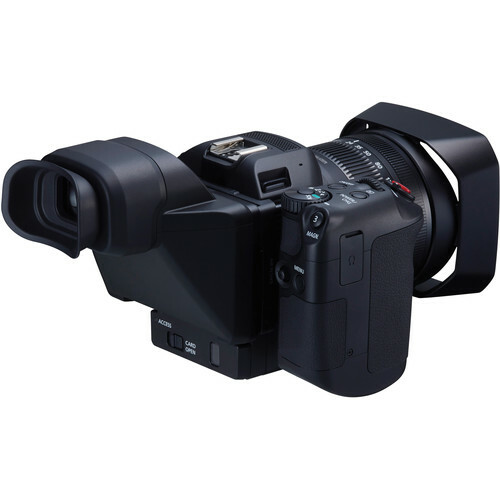 Video is recorded with H.264 compression and packed in the widely supported MXF wrapper. Bitrates 35 and 50 Mbps are available for 1080i/p recording, and there are 205 and 305 Mbps modes (depending on frame rate) for UltraHD 4K.